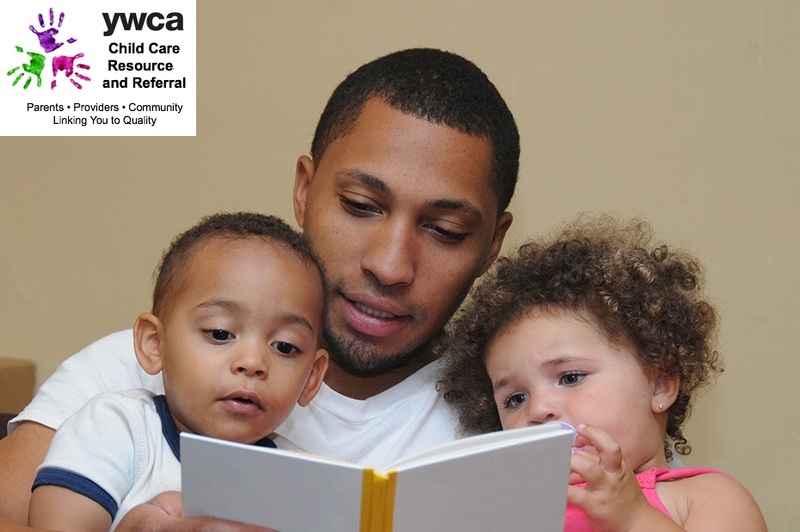 The YWCA Child Care Resource and Referral knows that finding quality childcare is not easy. In fact, most parents often do not know the right questions to ask, nor do they know what to look for when visiting a child care facility. Always remember the best answer to selecting appropriate child care is to use your instincts. If the facility, staff or provider does not “feel” right, then it is probably not the best place for your child. Here are a few guidelines to evaluate when considering a family child care home or a child care center for your child. LOOK: Is the environment clean and safe? LISTEN: How does the setting sound? Is there positive interaction? How does the provider greet you and your child? COUNT: What is the staff to child ratio? FIND: What is the provider doing to improve or maintain quality child care? ASK: What activities are offered to encourage family involvement? Are children allowed to bring items from home (toys, blankets, etc. )?